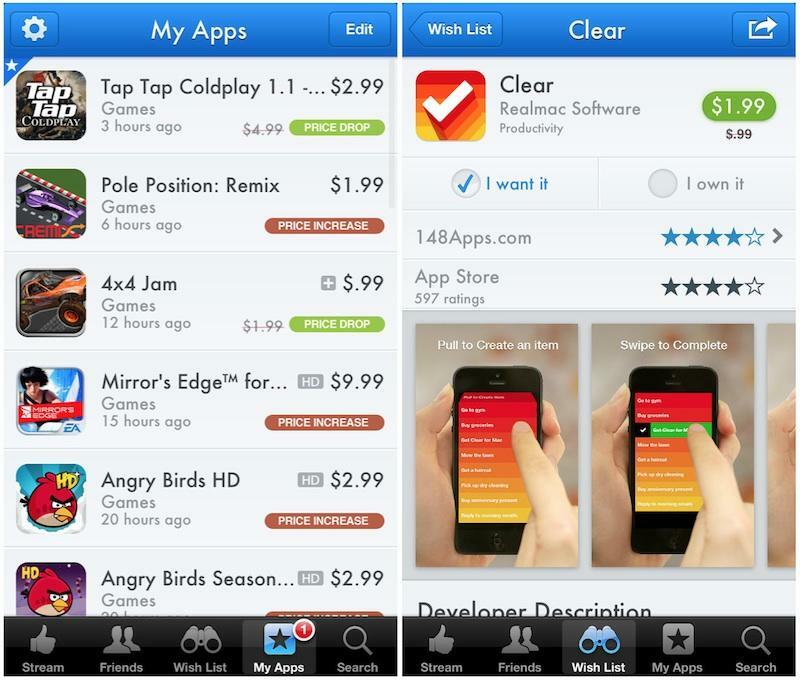 Before being pulled down from the App Store last December, AppShopper was one of the most popular and widely used bargain hunter apps on the iPhone. However, Apple gave the popular program the axe after it determined the app ran in violation of its TOS. 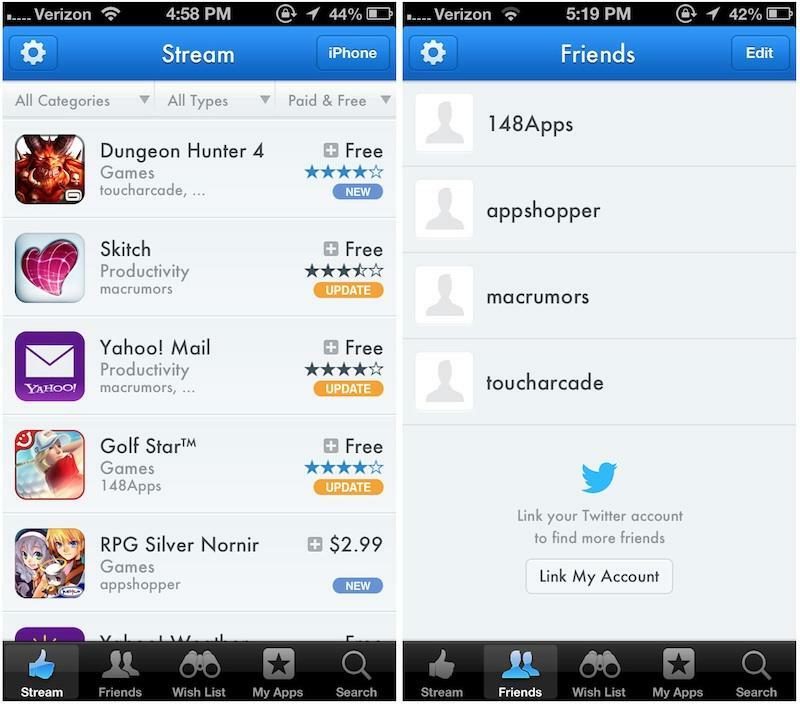 However, AppShopper is available once again for download and has been re-branded as AppShopper Social. While it will still provide many of the same services it provided before, namely giving shortcuts to Apps that are currently discounted, the app’s new social elements do enough to circumvent the rule. The main difference now is that the default menu shows the bargains your AppShopper friends are downloading rather than a direct path to the discounts themselves. However, a few former functions, like “Top 200” and “What’s New,” will not be available at launch and it’s currently only available for iPhone users. AppShopper Social only works to maximum effectiveness with a large user base, so its official blog states that everyone looking for bargains should do their best to spread the word about it. AppShopper Social is available for free now. Check it out here.